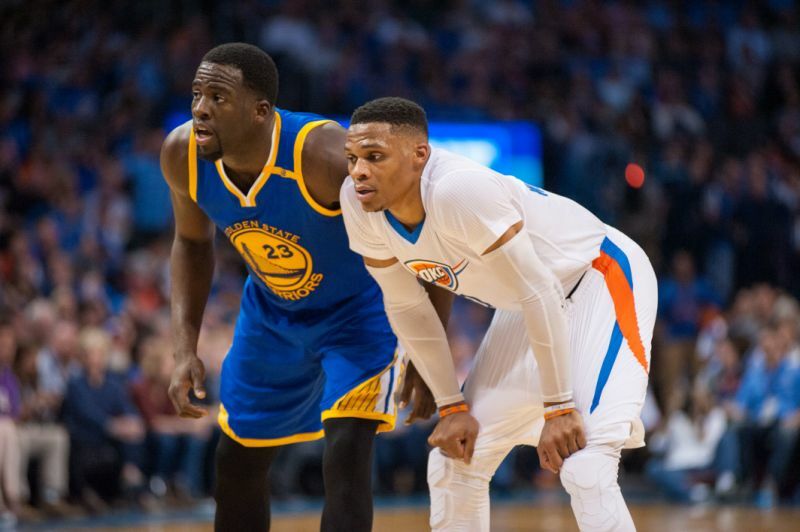 The over/under on Draymond Green and Rusell Westbrook is that they’re the two most overrated NBA players in all of the league — that’s according to their peers, too. This infamous vote of no-confidence comes from an anonymous players survey conducted by The Athletics’s Sam Amick to the perceived out-sized recognition well-known players receive in regards to what they produce, their talent level and their team’s success. This list is more how some NBA players feel about the bigger name players in the league and not a data-driven look at underrated role players as per the analysis The Ringer put together earlier this year. Here’s the full list of the overrated players and the percentage of the votes they received. The remaining list of overrated players each received 2.1% of the vote: Semi Ojeleye (who thinks that Semi Ojeleye is overrated? 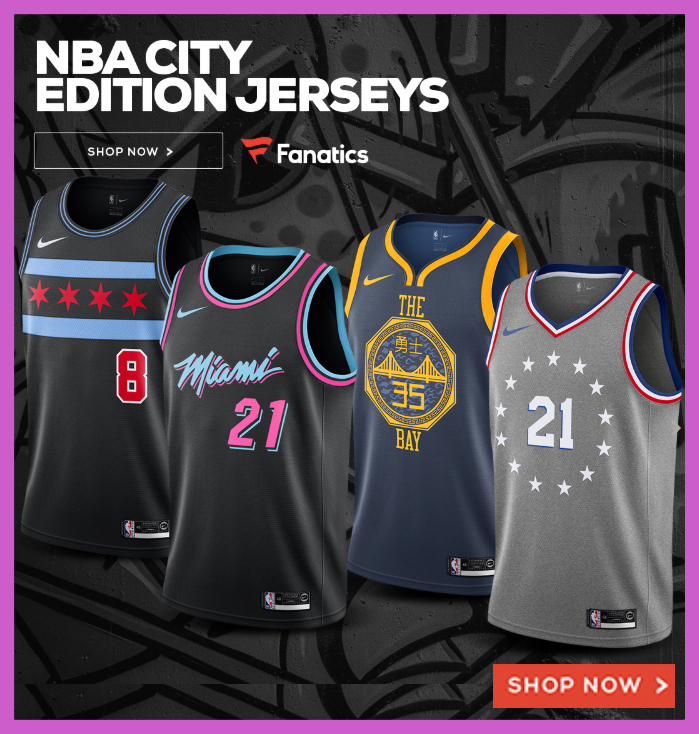 ), Kyrie Irving, Brook Lopez, Myles Turner, Luka Doncic, Hassan Whiteside, John Collins, Lonzo Ball, C.J. McCollum, Nikola Jokic, DeMarcus Cousins, Paul Millsap, Klay Thompson and Jayson Tatum. The number of players that participated in the overrated portion of the survey was just 47 players — a really low response rate compared to the other questions. That’s approximately 10% of the league, so it’s far from a definitive sense of the league’s overall opinion. 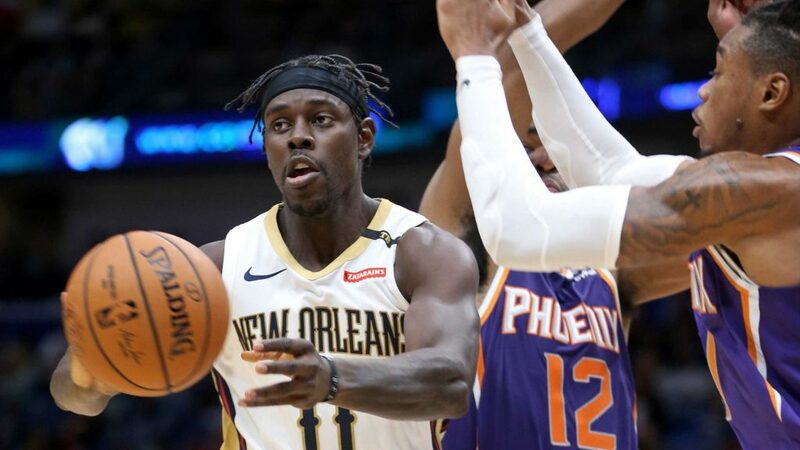 On the other side of the coin, Jrue Holiday was voted the most underrated player in the league according to his peers and The Athletic’s survey results. He’s followed by Damian Lillard, Khris Middleton, and Mike Conley. Other players on the underrated list included the Nets’ D’Angelo Russell, Spencer Dinwiddie, and Joe Harris as well as Malcolm Brogdon, Nikola Jokic, Tobias Harris, Pascal Siakam, Buddy Hield, Steven Adams, and Zach LaVine among many others. You can see all the players that got at least one vote here. The number of players that voted in the underrated section of the survey was 2.5x the amount of those that filled in the blank for the overrated question. A total of 116 players, so approximately a third of the league. No surprise that Conley and Williams also makes our the biggest All-Star Snubs in NBA History list. Whatever the case, what we know of Green and Westbrook, they probably couldn’t care less.